As a psychology student, it is not always easy to find hands-on work experience in mental health. So, when I heard about international placements for students wanting experience in this field I soon had my flights booked and my suitcase packed. My placement took me to Bali, a small island in the Indian Ocean which makes up a tiny chunk of Indonesia. 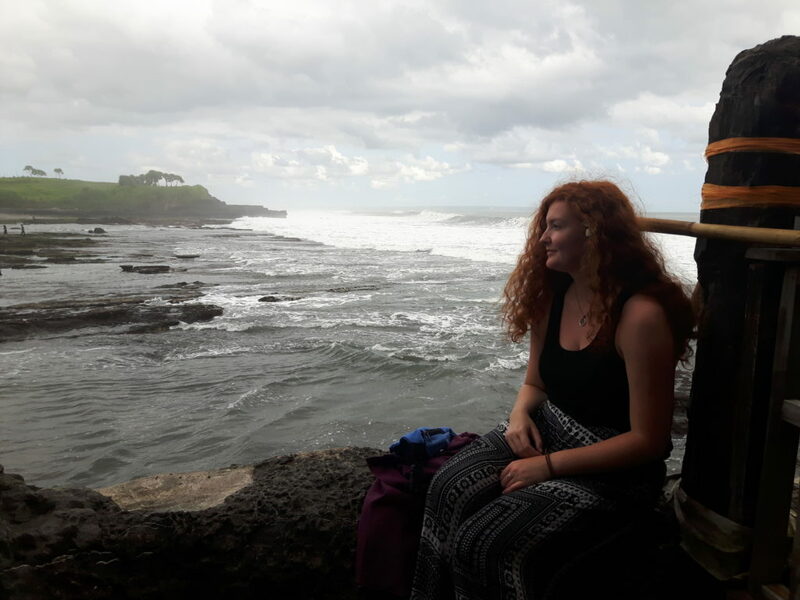 While it is a place of stunning beauty, unfortunately, Bali has a vastly underfunded and, in places, non-existent mental health system which permits traditional attitudes to stigmatise those that experience mental health problems. To start off we had a training week (and a lot of jet lag) before we began working on our projects. Daily life consisted of session planning on Monday for the seven projects which would take place in the rest of the week. These ranged from teaching English to local children, working at schools for children with physical and/or mental disabilities, helping at day centres for adults with disorders like schizophrenia and running a therapeutic session at the island’s only psychiatric hospital. Our weekends were our own to explore and relax, while evenings were spent with our homestay families; locals who so kindly housed and fed us for our stay. Before I knew it July was over and my time was up. Being immersed in such a different culture allowed me to appreciate how it differs to our own, both in terms of mental health and in other aspects of everyday life. In Bali, the vast majority of the population practice Balinese Hinduism which focuses on being in harmony with your environment. As a result, this has shaped traditional beliefs of where mental and physical illnesses come from. In this form of Hinduism people believe life is about maintaining the balance of Sekala and Niskala. Sekala can be thought of as the light, the physical and the seen aspects of life whereas Niskala is the opposite; the dark, the mental and the unseen. As a result, the Balinese see that a sickness of either the body or the mind is due to an imbalance of Sekala or Niskala which needs to be addressed. The causes of this imbalance can be thought to originate from Pengiwa (black magic), evil spirits, or bad karma from a past life. Although these reasons may seem strange to Westerners, to the Balinese these are all logical explanations of mental illness and is why many people resort to traditional healers rather than a doctor. There are four times as many traditional healers, called Balians, than doctors in Bali with an even smaller proportion of medical professions specialising in mental health. Traditional healers take a much more spiritual approach to treatment which seeks to readdress the balance between the individual and their environment through cleansing rituals. One factor which is deemed especially important during a treatment from a Balian is the person’s desire to get better. 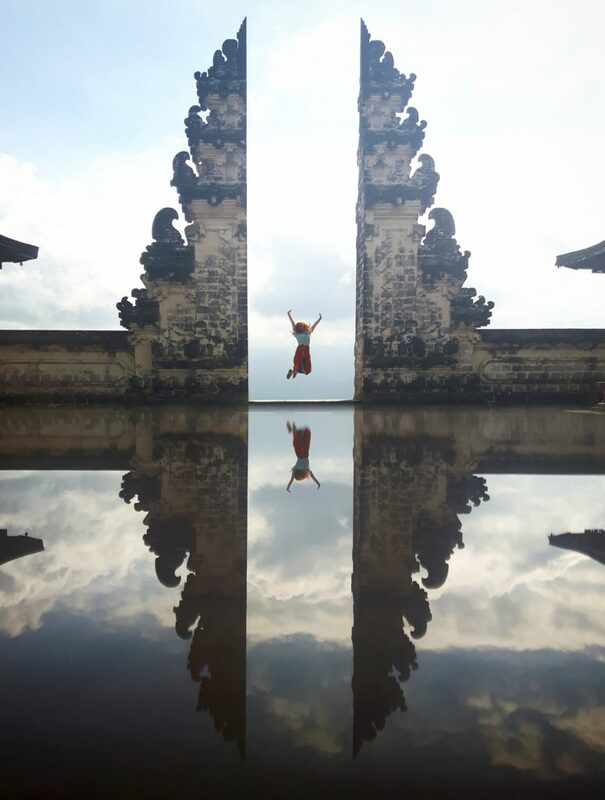 The positive mental attitude towards getting better encouraged by the Balians combined with the ideas of balance and the peaceful, community-centric culture of the Balinese people all form an ethos of positivity. 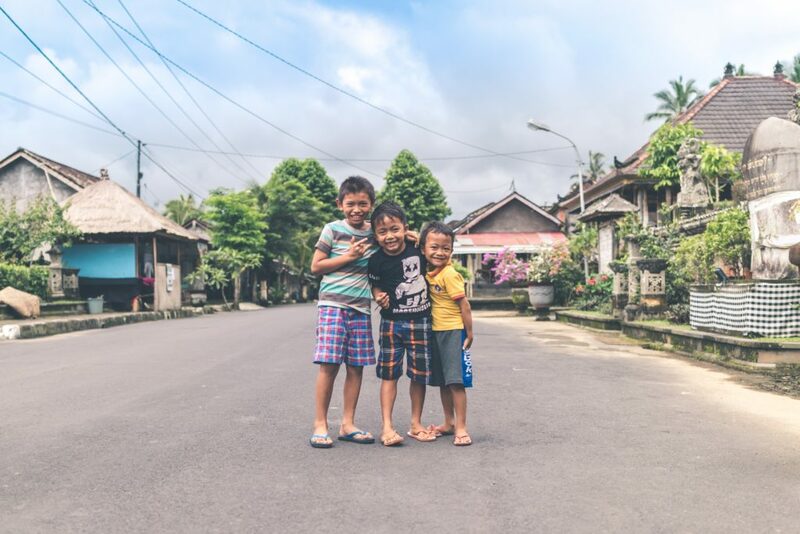 Balinese children are taught to try and always project positivity into their environment and to others. Countless published studies have outlined the psychological benefits of positive thinking patterns on our mental health and wellbeing. So, rather than spending time and energy trying to fight the way things are, maybe we should find a way to accept the things we cannot change and make an effort to be positive. This ethos of positivity was reflected in the atmosphere at the psychiatric facilities we visited. The rooms were light and airy with the walls of communal areas covered in art made by service users, hardly the gloomy impression many people would expect to get when they think of such places. As a result, our sessions tried to mirror this perspective of positive psychology through activities that aimed to promote creativity, communication, and self-expression. 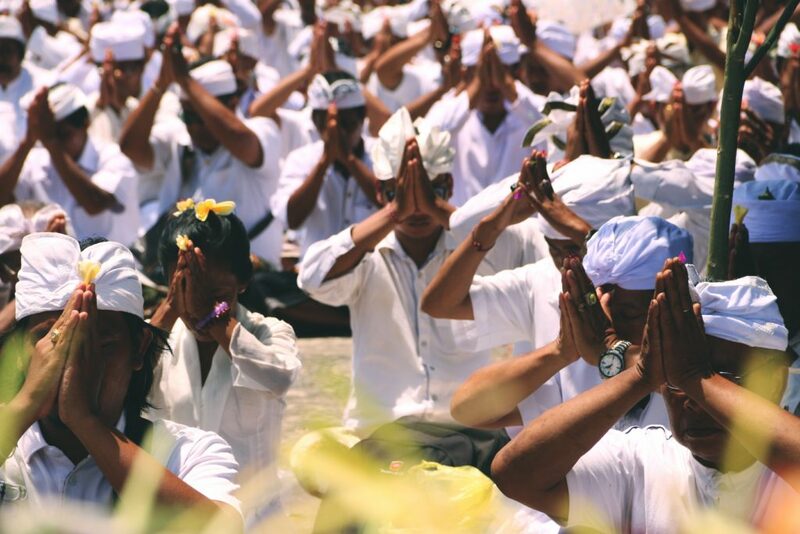 Nevertheless, there is still a stigma surrounding mental health in Bali. Many of the people in more rural areas will only resort to traditional healing methods so those with more severe disorders do not get the treatment they need. Many non-profit organisations are therefore aiming to educate people about mental illness so those that really need psychiatric help can access it. 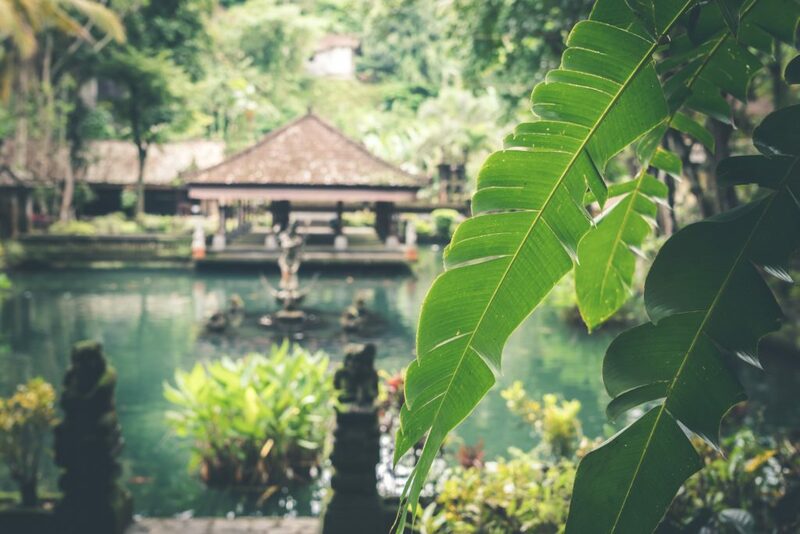 This different outlook may feel a world away from us but that doesn’t mean we can’t learn from the Balinese culture and aspire to be more positive. This perspective of positivity has shown me a different way to approach mental health. Perhaps a more Balinese attitude towards our problems may help reduce the cycle of negativity many of us feel like our modern lives can trap us in. So maybe it can be something we all try and work on, persistent positivity, no matter what life may try and throw at us. If you are a student who is keen to get experience in the mental health sector visit SLV Global’s website and speak to one of their advisors for more information.